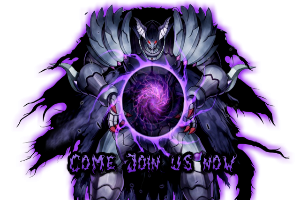 I am Void Ruler, you may call me Void/VR for short however. At the moment, the computer I'm using is very laggy so bear with me if you're having a conversation or duel with me, but I should be getting a new one soon. 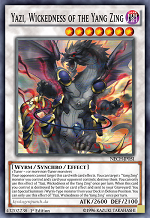 I have played Yu-Gi-Oh since 2011 and started a Dueling Network account in the same year, which I do not use anymore, I currently use The Dragon Incarnate. I quit Yu-Gi-Oh in 2013 for a brief time until now and now I'm back in the game and Dueling Network for 2 reasons: 1. I'm bored and 2. I'm here to help this academy. Welcome to CDA but cant u see that this place is dead? i think u should find a more active academy loke one North Academy or u can find other academys with this LINK. walcome back to YuGiOh tho.